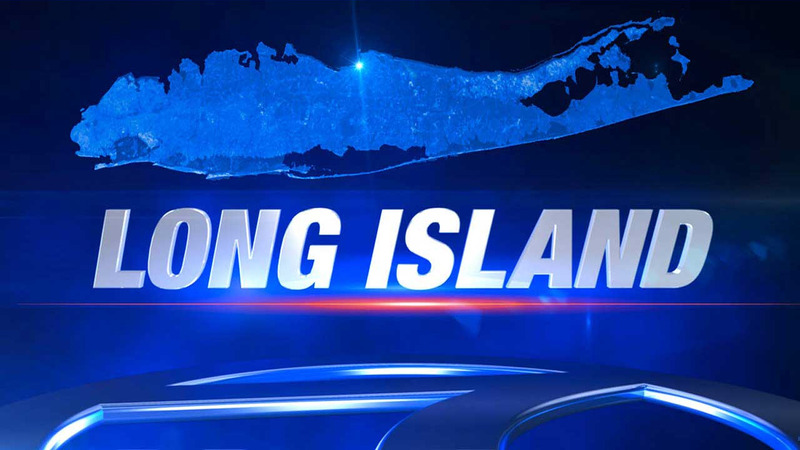 NORTH AMITYVILLE, Long Island (WABC) -- A car crashed into a house on Long Island early Saturday. According to the Suffolk County Police Department, on 42nd Street in North Amityville overnight, someone crashed a 2011 Nissan Maxima into a house. The house was occupied but there were no injuries to those in the home. The structure of the building was not damaged. The car was impounded, and the fire marshal was investigating. Officials are continuing to look for the driver.